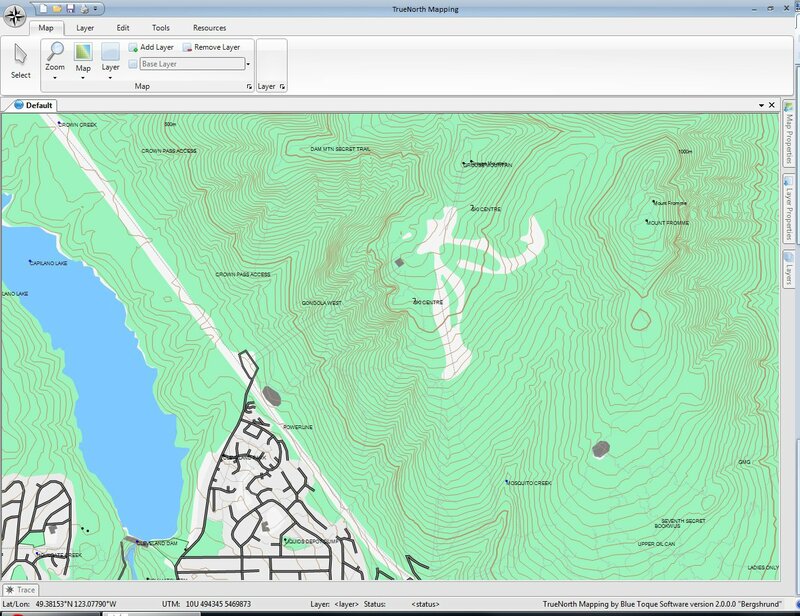 TrueNorth UI is a "docking" container that remembers how you like to lay out your workspace. 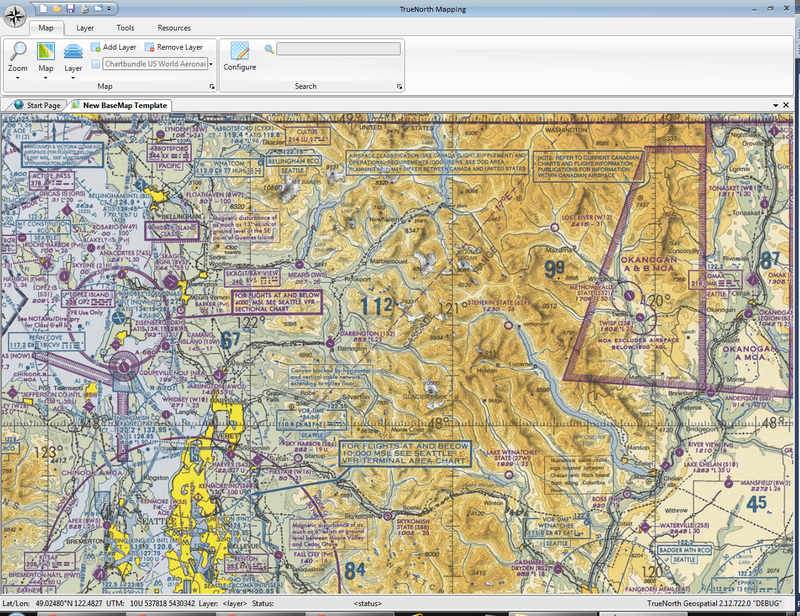 You can call up multiple information displays at the same time to keep details in context. 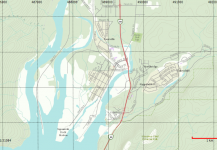 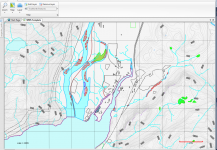 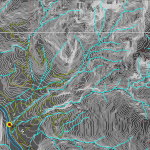 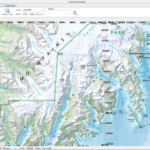 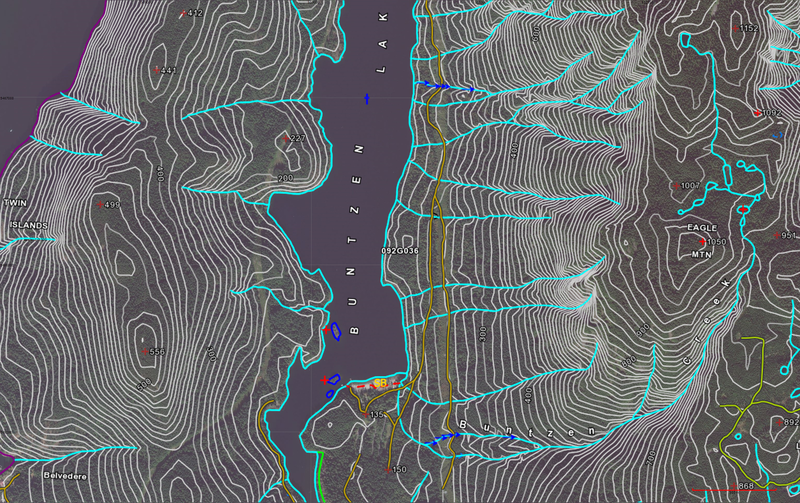 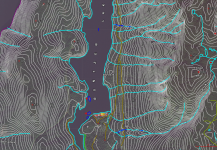 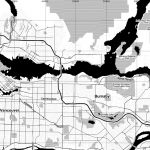 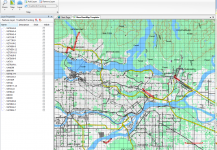 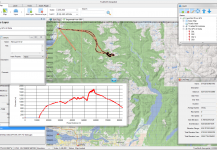 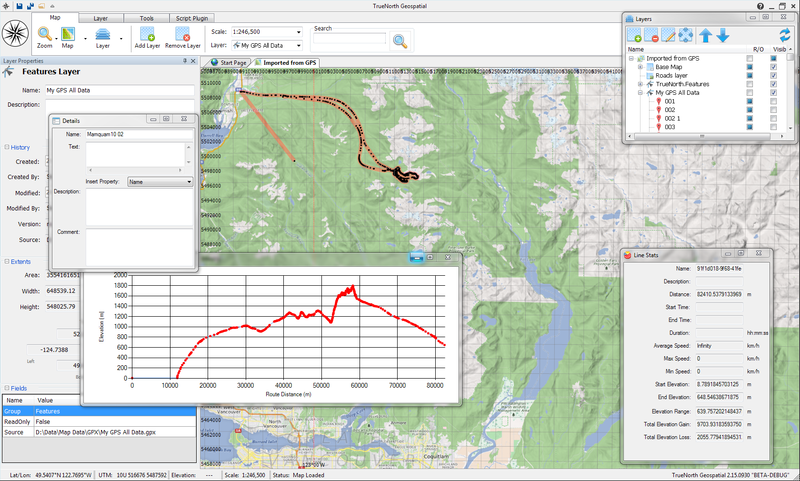 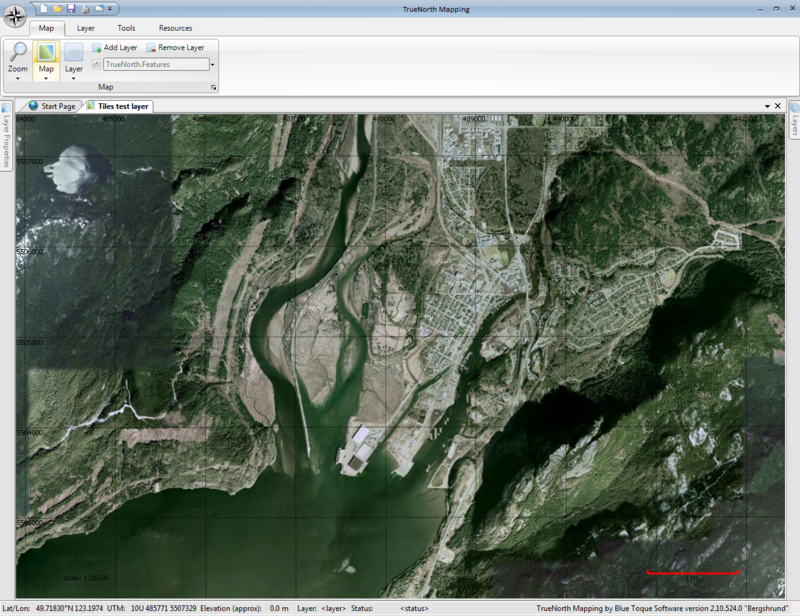 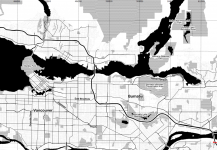 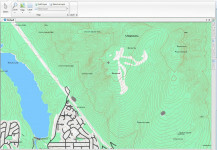 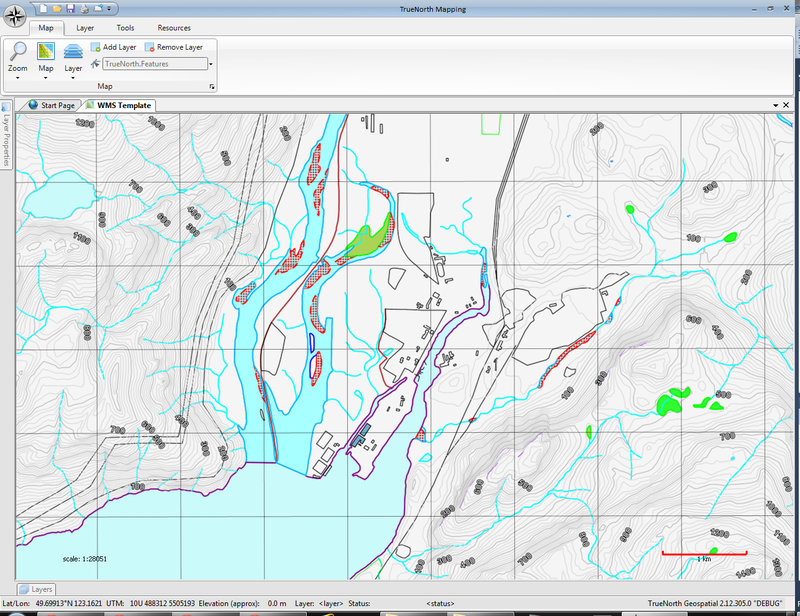 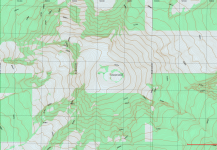 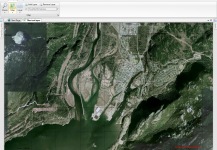 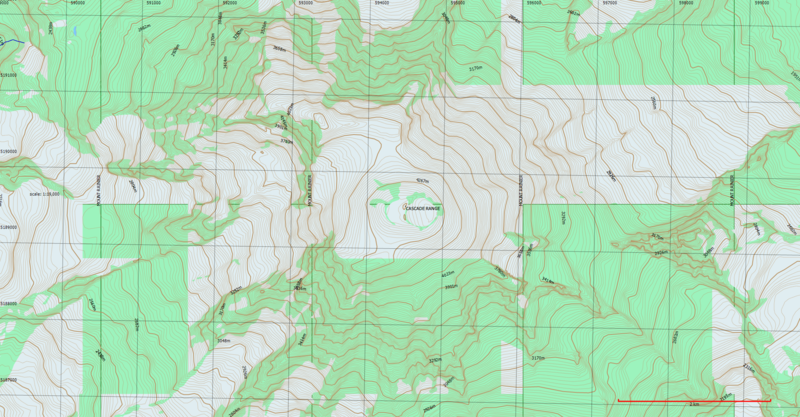 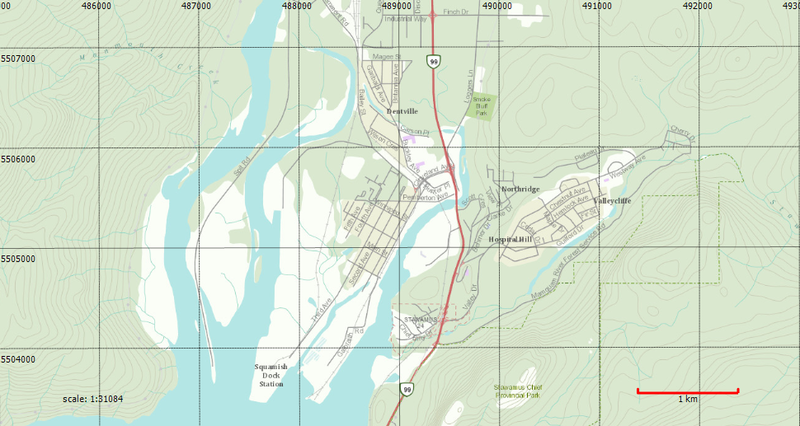 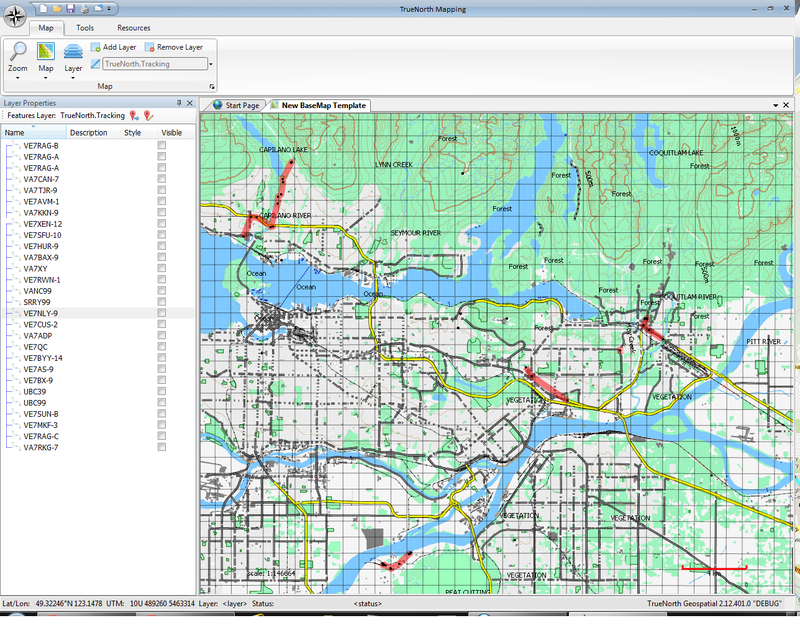 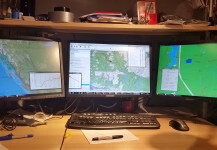 Aerial data from a tile map server (TMS) overlaid with high quality topographic data from the British Columbia government's open data initiative GeoBC WMS server, showing the province's 1:20,000 TRIM dataset. 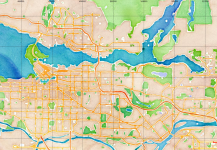 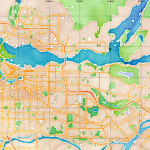 Watercolor is an artistic tile set rendered by Stamen Designs based on OpenStreetMap data Map tiles by Stamen Design, under CC BY 3.0. 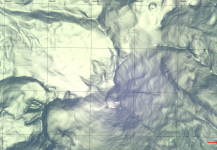 Data by OpenStreetMap, under CC BY SA. 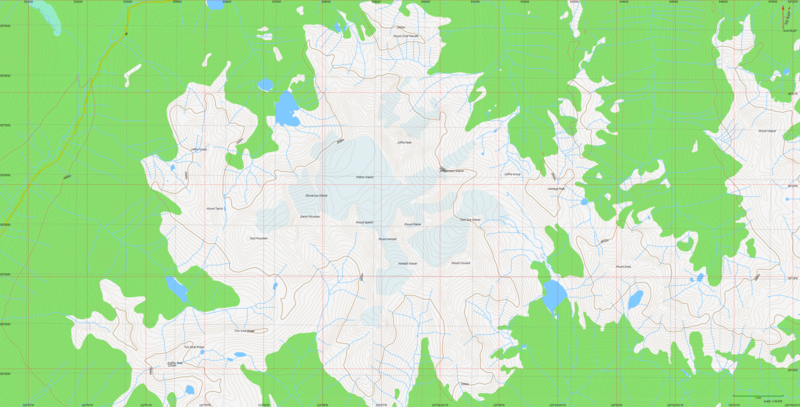 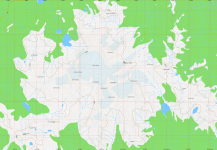 "Toner" is an artistically rendered tile set from Stamen Designs based on OpenStreetMap data Map tiles by Stamen Design, under CC BY 3.0. 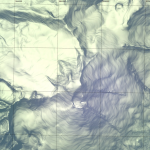 Data by OpenStreetMap, under CC BY SA. 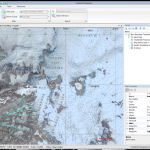 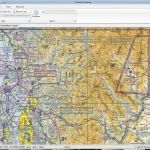 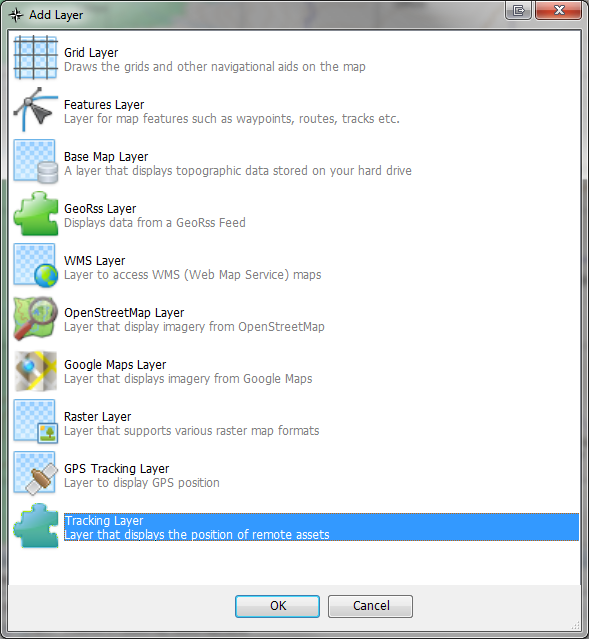 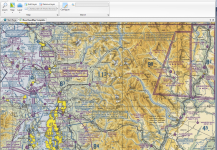 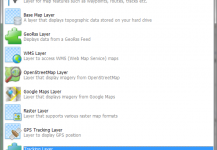 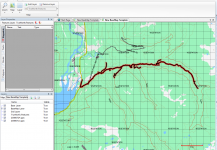 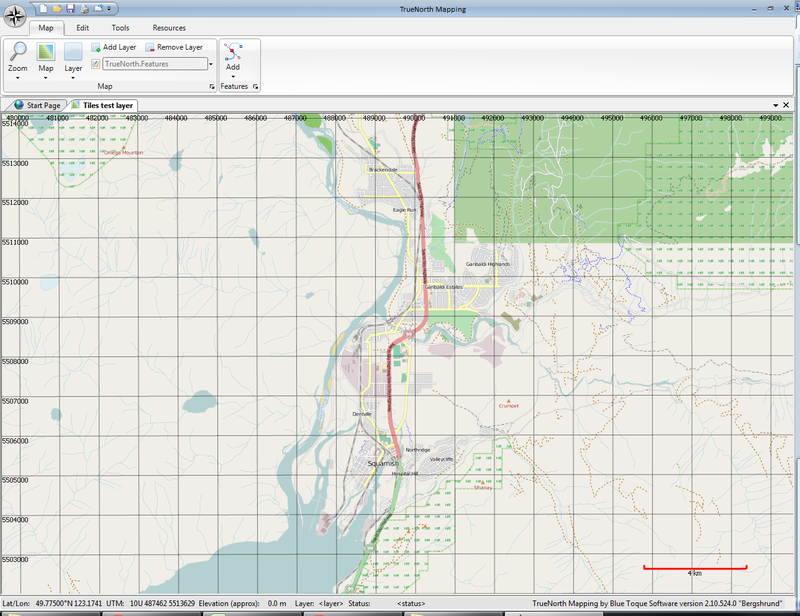 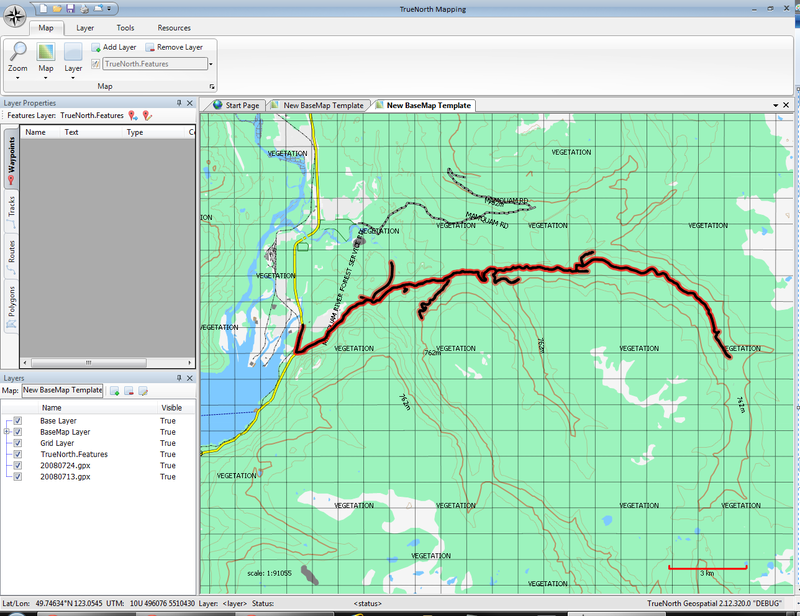 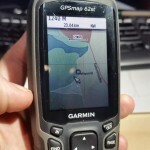 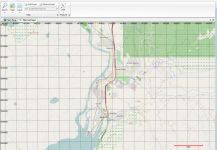 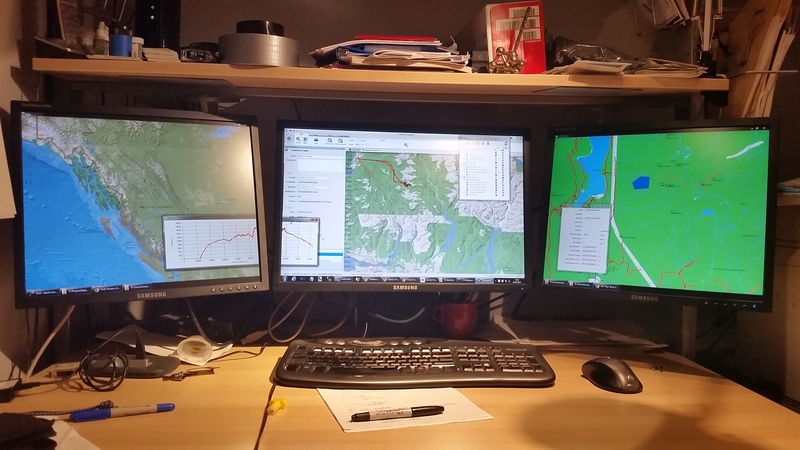 A single map can be opened in two views, or separate maps can be opened at the same time.